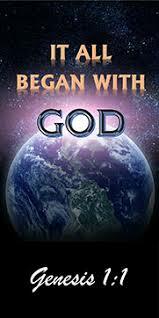 Our school's mission: To equip children of Jesus for this life and the life to come. 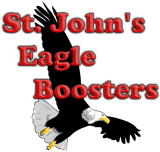 Click here and help St. John's School earn up to 10% cash back with your Amazon.com purchases. Scrip is a great way to shop while earning money for our school. We have a wonderful selection of restaurants, grocery stores, department and specialty stores, gas stations, and many others. Please print the order form below and bring it to the school office during the school week or the church narthex after services. Clip BoxTops, drop them off at school and help us raise money for our school. You can also shop at some of your favorite online stores while earning eBoxTops. Visit www.btfe.com/marketplace for more information. St. John's School earns money from every purchase made online and double for magazines. To support us through Great American Online, visit the website below and enter our online store id: 1546175. Now you can help our school by simply enjoying the great taste of Kemps. 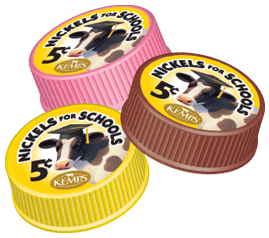 Buy your favorite Kemps dairy products, with specially marked caps or proof-of-purchase symbols, bring 'em to school, and earn money for the things our school needs. Each stickered milk cap or proof-of-purchase symbol is worth 5¢, which our school can turn into computers, books, art supplies — you name it! Our school can earn 5¢ for every cap or bag top collected from Kwik Trip or Kwik Star's Nature’s Touch™, and Kwik Quencher® products. For every Glazers Dozen or Half-Dozen price oval our school turns in, we earn 10¢.